I read someone else’s blog recently about parenting, and I thought it was both funny and carried a lot of truth. It’s tough to be a parent–the toughest thing in the world. Parents are usually not thanked for their efforts, at least not until our kids are grown and have a family of their own. Kids are individuals, just as we are, and Lord, do they sometimes have their moments. So what do we do as parents? We try to take what we’ve learned and use it, all the while filtering out the nonsense that our parents got from their parents, and we got from them, and so on. Sometimes there’s a whole lot to filter. Sometimes not. My parents were not the worst ever, though they had plenty of shortcomings like everyone else does, too. I guess I kind of think of my own experience as a parent as something ever-evolving. Ever-changing. It’s not all good, and is sometimes really challenging, especially when they are being little toolbags. It isn’t all bad, either, because a lot of the time we get it right. I guess for me, it’s a lot like looking into a kaleidoscope, and seeing all those reflections of little pieces of broken glass or plastic or whatever it is. Triangles of bright glass multiplied by mirrors. Sometimes they combine in such a way as to make a beautiful mosaic. That’s what it’s like when I feel like I get things right as a parent, and do good deeds. When I give my kids stuff they can use. Other times, the glass combines to make something straight up ugly–like mirrors and something gross. I somehow dredge up some of the less-than-good parenting habits of my folks. I crap the bed as a parent, like some of my Marine friends might say. But you know what? 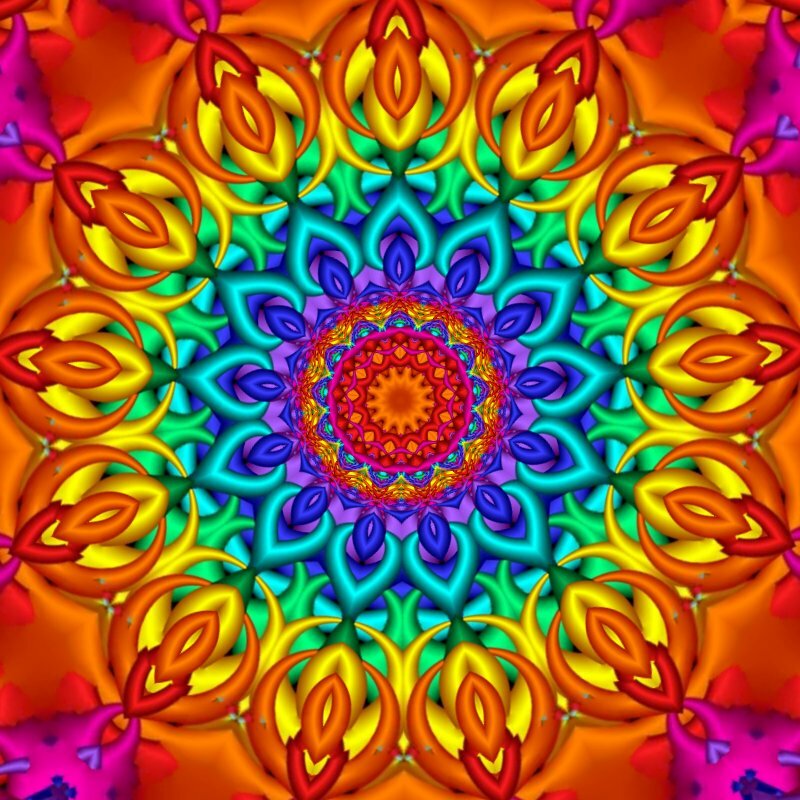 Another thing I’ve discovered is when that happens, you can shake the kaleidoscope a few times and move on. The picture looks different. Sure, parenting is hard. Everything good is, at least for me.